The SM Outdoor Banner Stand's heavy duty construction offers excellent strength and stability. 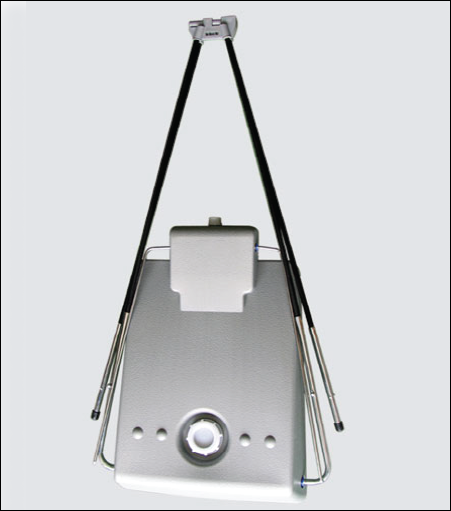 Each unit comes with a hollow base allowing the adding of water as a weighting agent. 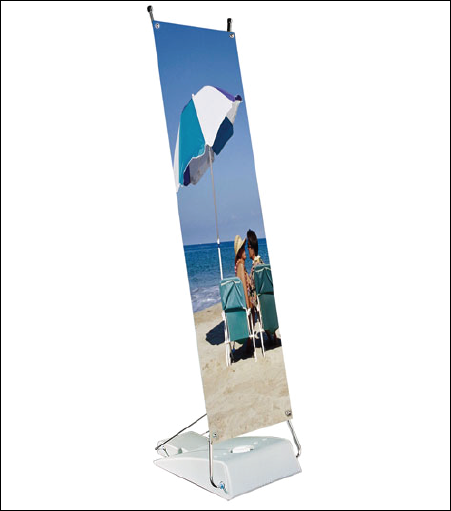 This banner stand is excellent for outdoor vinyl banners with #2 grommets in 4 corners.